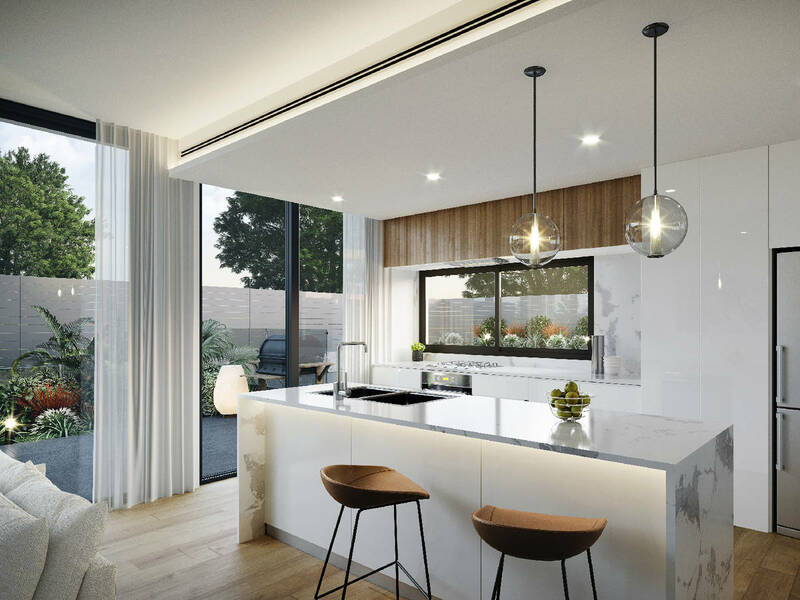 Capturing the essence of its prestigious location, 'The Bay' presents a limited collection of 43 luxury apartments, set amidst the leafy environs of one of Sydney's most cherished suburbs. 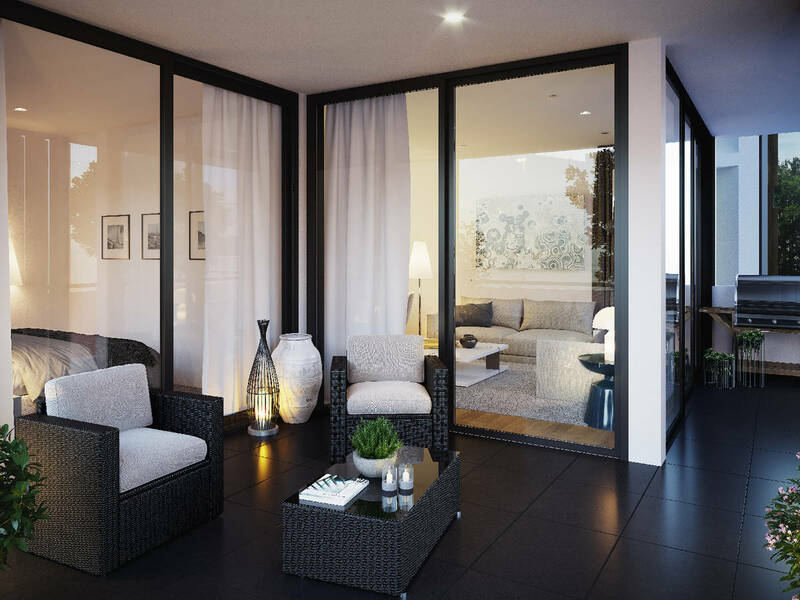 This stunning boutique building assures a finer version of apartment living, inspired by the area's reputation for luxury homes. 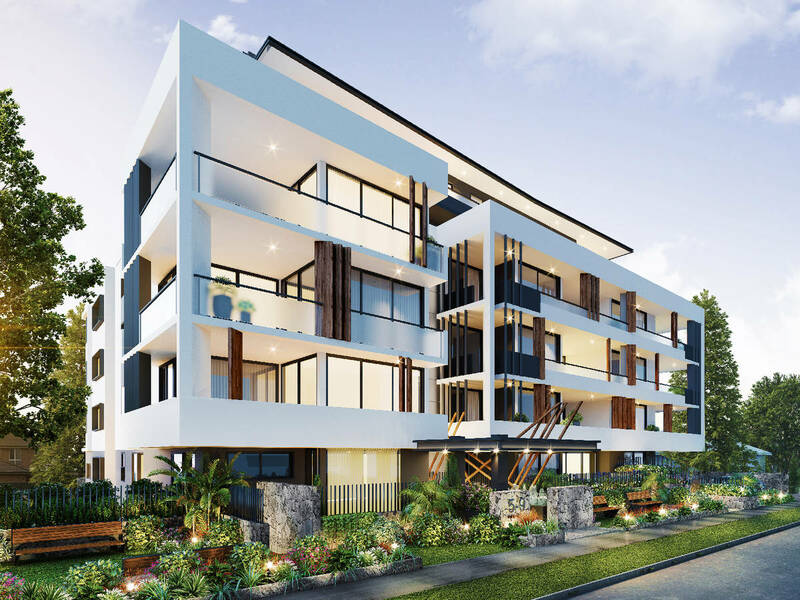 It is elevated to optimise views encompassing the golf course and the glistening waters of Kogarah Bay, with a rooftop entertaining area offering the ultimate setting to host special occasions. 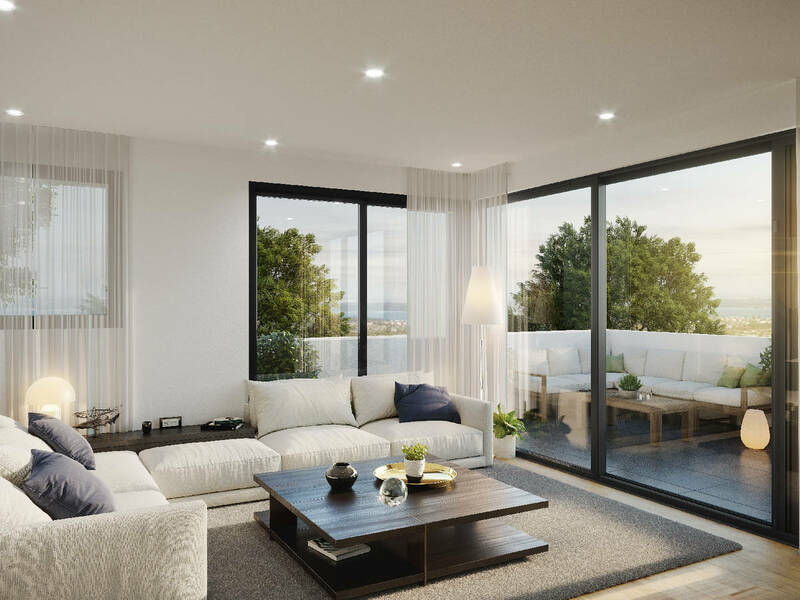 Oversized apartments are purpose-built for contemporary living, with open plan designs finished with glazed walls, inviting light to pour in while optimising these fantastic vistas. 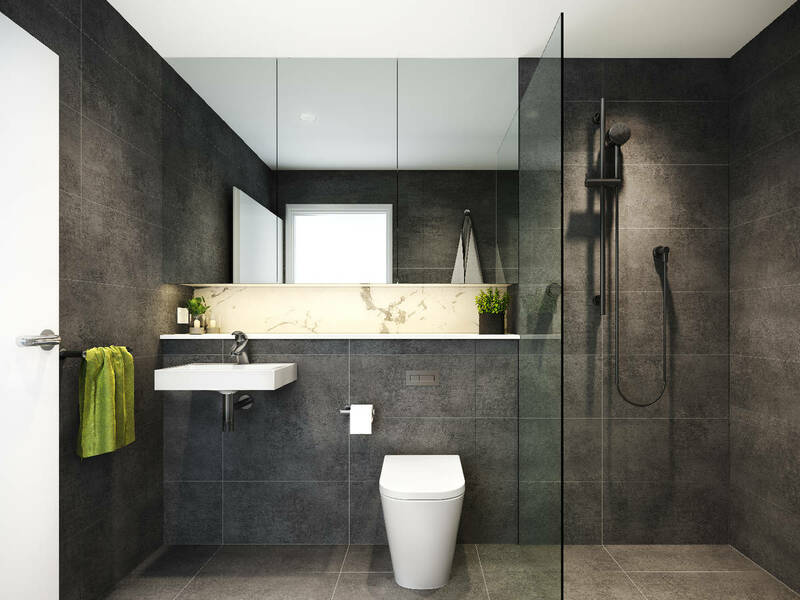 Evoking a mood of relaxed sophistication, design is elegant, functional and integrated with a selection of luxurious finishes. 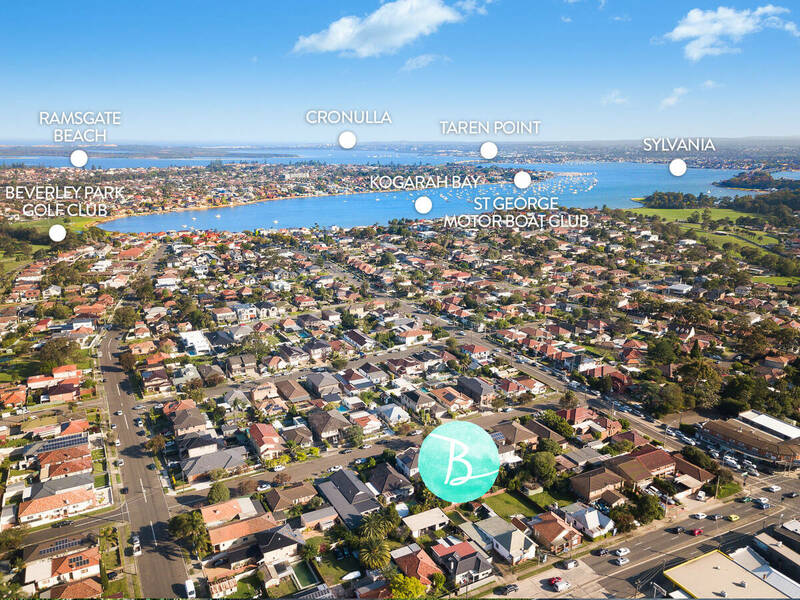 Adored by all ages, Kogarah Bay offers sublime lifestyle attractions including sweeping parklands, foreshore walks and Beverly Park Golf Course. 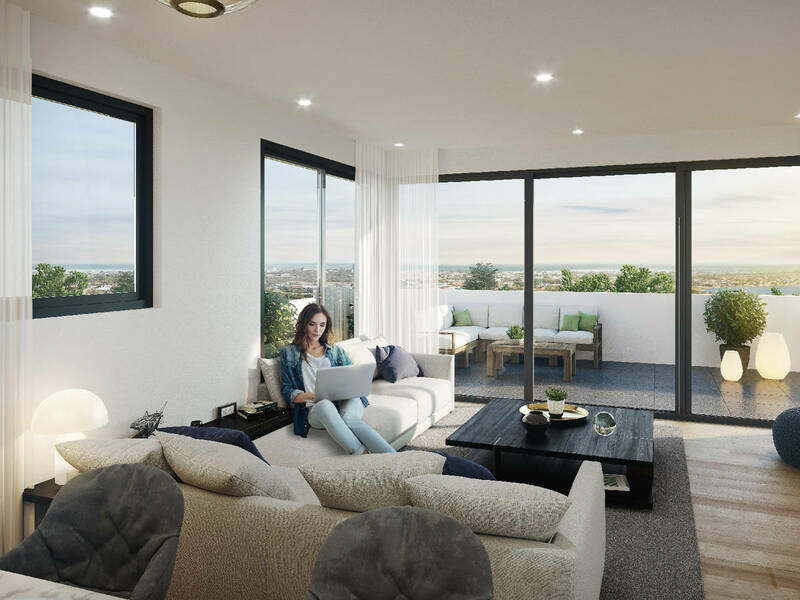 It assures easy access to schools, local St George marinas, Hurstville shopping precinct, the airport and citybound motorways.